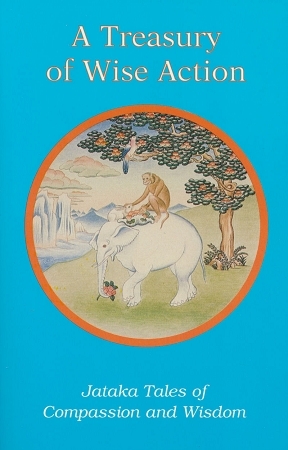 Treasury of Wise Action contains twenty two tales that celebrate the power of action motivated by compassion, love and wisdom. These tales teach that everything we do profoundly affects the quality of our lives. For all, but especially for young readers.